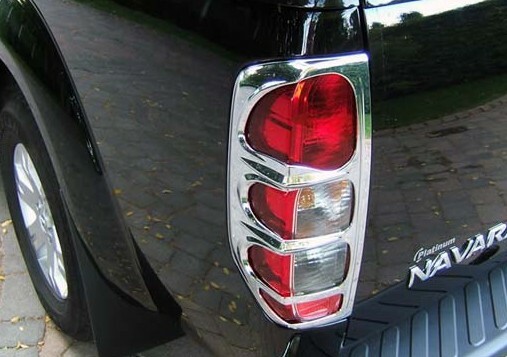 ■Great way to make the back end of your Nissan Navara stand out. 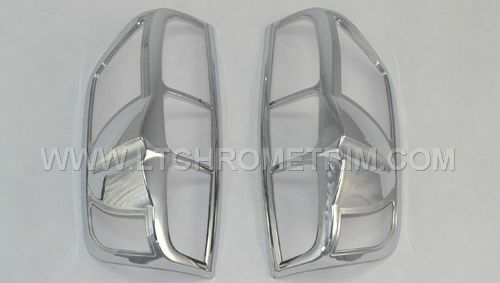 ■Molded out of automotive-grade ABS and plated with three layers of chrome. This long lasting material is made to withstand the rigors of the elements. ■Manufactured to perfectly match the OEM parts of Nissan Navara. ■Fast, simple installation via included automotive grade 3M adhesive tape. No drilling or cutting required! ■Complete the chrome look of Nissan Navara by adding other chrome accessories including chrome door handle covers, chrome mirror covers, and an aftermarket grille.